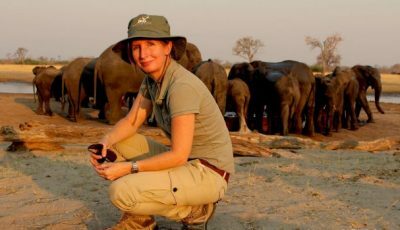 Born in North Queensland in 1977, Dr Tammie Matson visited Zimbabwe with her father at the age of 15, a turning point that set her on course to become a wildlife conservationist in Africa by the age of 21. It wasn’t an easy journey. She has stared down charges by elephants, been stalked by lions and walked up to rhinos at night in some of Africa’s most famous wildlife parks, all in the name of animal conservation, as well as dealing with witch doctors and war veterans, all in a regular day’s work. 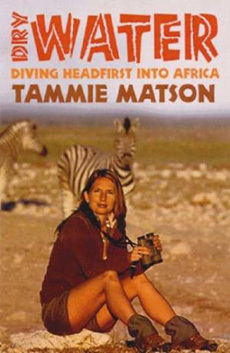 Tammie overcame sexism and the macho culture of rural Namibia, to obtain her PhD in zoology, in a remote national park where few females worked. Her work on Namibia’s threatened black-faced impalas led to the country’s first national management plan and the reintroduction of the subspecies back to its former range, where it is now in recovery after being poached out in the 1980s. Tammie has helped radio-collar desert-dwelling elephants, taught English at a small African primary school, and in 2005, she established a project to reduce human-elephant conflict among the San Bushmen in north-east Namibia, at the request of the Chief. 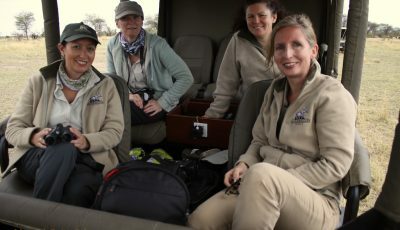 While working as an environmental advisor at Wilderness Safaris, one of southern Africa’s most prominent tourism companies, she traversed vast tracts of the inhospitable deserts of Namibia and Botswana in a Land Rover, including the hostile Skeleton Coast, sharing the journeys with people from the unique nomadic tribes of the region to help her find her way. 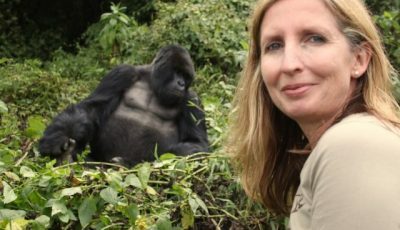 In 2007, Tammie returned to Australia to lead the national threatened species program at WWF in Sydney, focusing on conserving Australia’s rarest creatures and becoming a voice for threatened species worldwide. She continued to advise on elephant projects closer to Australia, including attempting to introduce chillies as a deterrent to elephants in war-torn Assam, north east India. In 2010, Tammie won In Style magazine’s prestigious Women of Style awards for her work on environmental issues, joining other accomplished Australian women such as Nicole Kidman and Cate Blanchett. After moving to Singapore in 2012, Tammie co-founded the Let Elephants Be Elephants campaign in South East Asia to raise awareness of the connection between the poaching of elephants in Africa and the demand for ivory in Asia. Together with co-founder, Asian TV star Nadya Hutagalung, host of Asia’s Next Top Model (seasons 1 and 2), the two women made a documentary on the issue which screened across Asia in 2013 on National Geographic channel, and was shortlisted for the Asian TV Awards for Best Documentary. Tammie is married to Andy Ridley, who is the co-founder of Earth Hour and founding CEO of Citizens of the Great Barrier Reef, and they have two sons, Solo and Shep, aged 7 and 3. 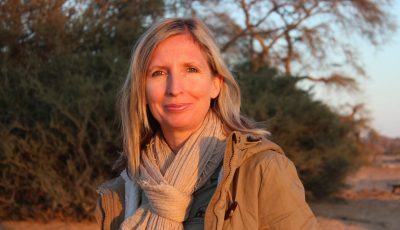 Tammie juggles motherhood with co-running the Let Elephants Be Elephants campaign and managing her ethical African safari business, Matson & Ridley Safaris, offering life changing journeys that make a difference and leading groups to Africa as an expert guide and conservation educator.